At the time of my visit to San Francisco, the Summer of Love Festival took place. Exactly where the hippie movement had its roots. 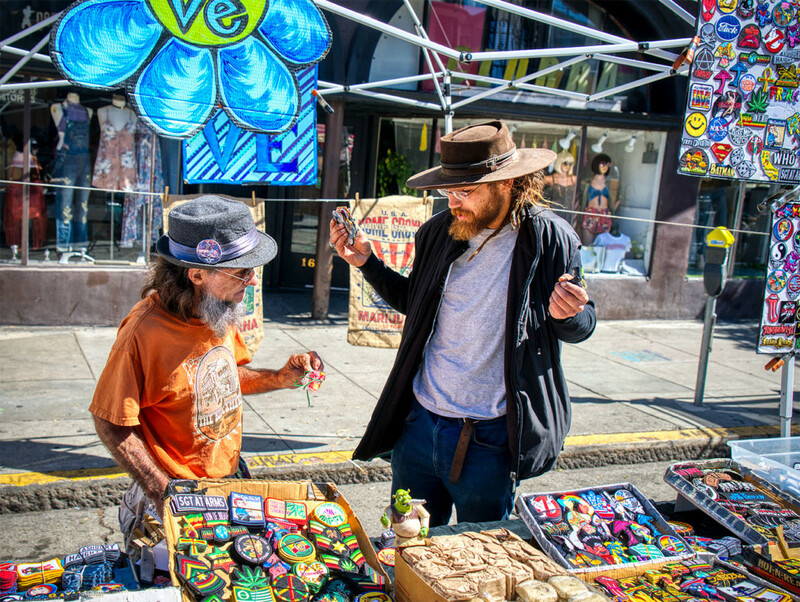 Upper Haight Street turned into a freak show, dozens of street food and souvenir items filled the street sides. There was a smell of pot, live bands playing, people dancing on the street to “American Pie” by Don McLean. That was the year 1968 again.